We were so excited when we discovered that Vichy Catalan had created a range of flavoured waters, that we rushed to Caldes de Malavella in Catalunya, in order to place an order for our customers! We think that the flavours worked well, sweetened without sugar and boasting zero calories. 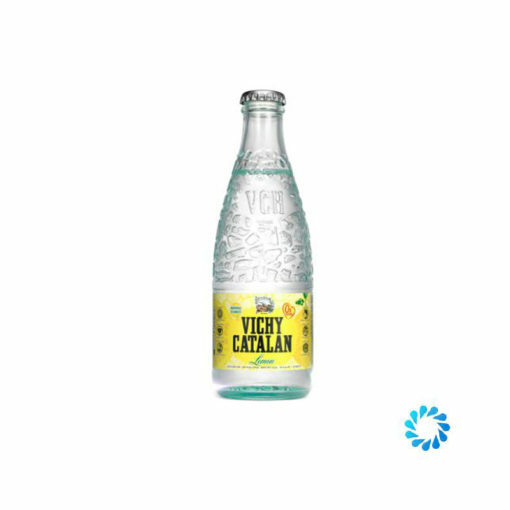 Vichy Catalan Limon is a Lemon flavoured water which contains 0% sugars and is made from natural essences. It is imported into the UK directly by Aqua Amore, and delivered directly from our London warehouse.